Dongguan City Shangruo co., LTD is located in Humen town, Dongguan city, Guangdong province, China. The sea, land and air transportation is very convenient. The company is founded in 2003. 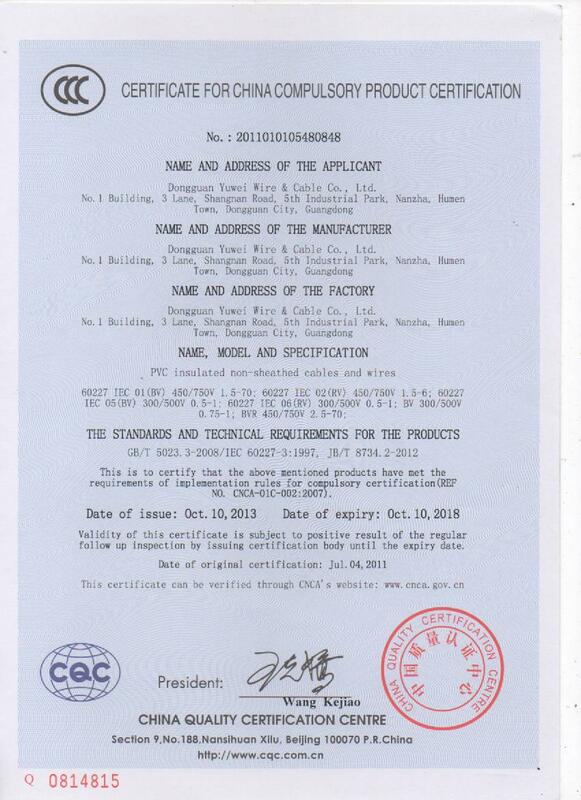 Formerly known as Dongguan City Yuwei Wire and Cable Co., LTD. Focus on high-quality, high-transmission AV cable, cell phone cable, microphone cable, earphone cable, computer peripheral cable, large-scale automation equipment cable, professional digital audio and video cable, high-voltage cable , Headphone Cable,telecommunication Cable, and so on. 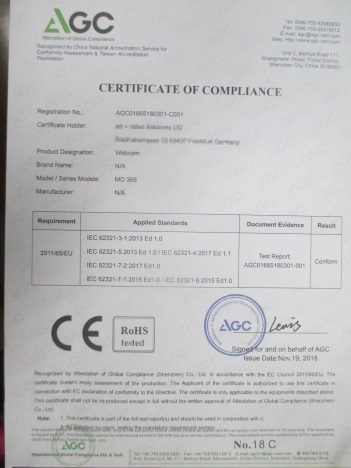 We have been developed and manufactured for 13 years. Our company established Shangruo co., LTD in 2016 and Open the Foreign Trade Division for the global market.The factory's area is 3,500 square meters. We have more than 120 employees and We have implemented the automated production. We have a mature engineering technology team and advanced detection equipments. 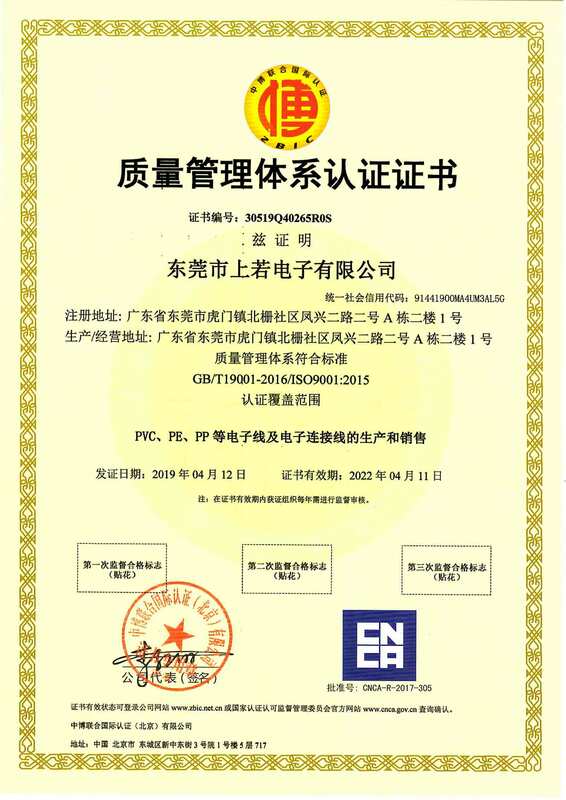 The company has passed ISO 9001, 2000 international quality system certification. 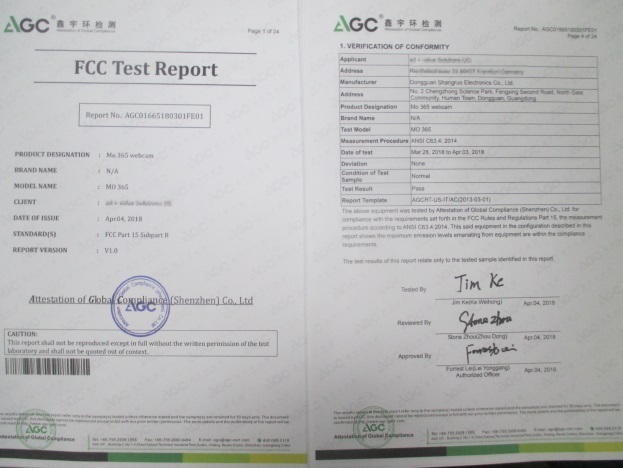 Our products had UL, CSA, CE, FCC, SGS certificates, and reached the compliance with EU environmental standards. 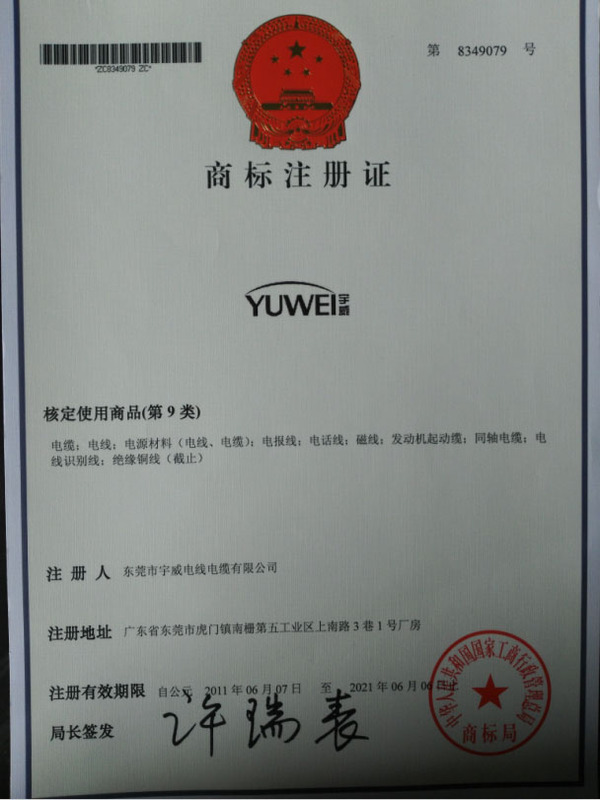 Since its inception, we have adhered to the "quality, integrity, innovation, environmental protection," values to serve customers, based on the industry.We,members of Shangruo company have been devoted themselves to social welfare, environmental protection. We organized " running trip", "walking while picking" inside the company. We carry out by actual efforts, and consistently love it.